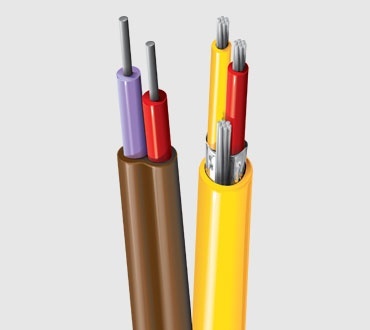 Connect your devices to sensing or controlling equipment with thermocouple wire and extension grade cable from Belden. 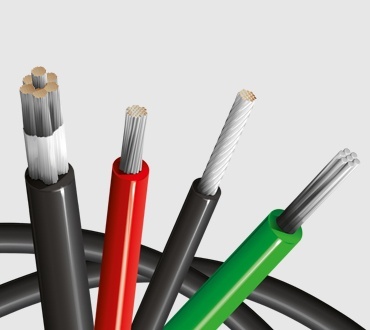 With products designed for compliance to American National Standards Institute (ANSI) and IEC standards, Belden has the right solution for your needs. 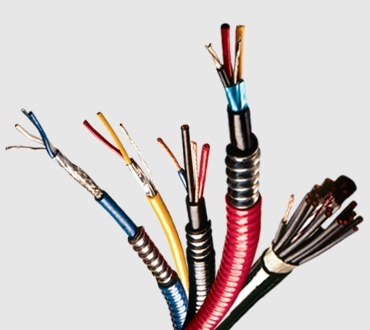 * The Temperature Range and Limits of Error are for standard grade thermocouples. 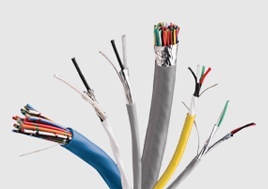 Reference ANSI MC96.1-1982 for special grade thermocouples.